Surface Drain Sediment Assessment at Challis St, Williamstown, Vic. A silted-up open water storm drain was sampled to determine soil classifications prior to clean out and found to contain prescribed waste. 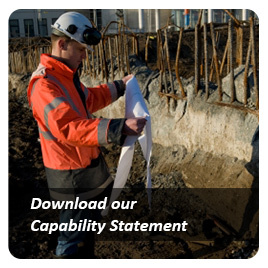 Recommendations and Design & Construct Requirements formed integral part of report. Site Review at Hamner St, Williamstown, Vic. Development of sensitive site in Williamstown was being considered. Atma provided independent advise as to the findings and conclusions of a previous environmental consultants report. Supervise Removal of LLCS and Prescribed Waste at Melbourne Water Drainage Channel, Challis St, Williamstown, Vic. Retained by Water Authority to supervise the removal of contaminated fill material from a drainage way being widened and increased in capacity. 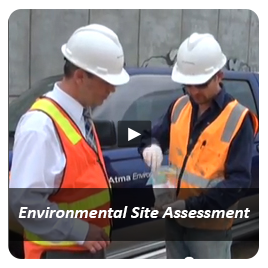 Site control by Atma resulted in significant disposal cost savings. This property, currently unoccupied and used for residential purposes, underwent a preliminary ESA because the client is interested in using the property as an extension of the adjacent primary school. Soil remediation was recommended, and the customer opted for removal of the contaminated soil, and backfill with clean soil. 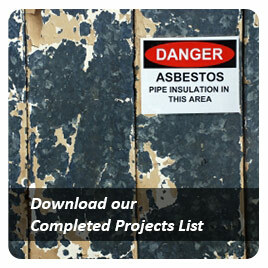 To provide a H & S plan dealing with identified contamination as pertaining to building and demolition works. 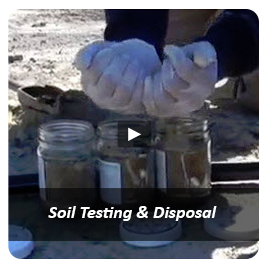 This is required due to soil contamination within fill material imported to the site. The plan was prepared for the customer, who is demolishing structures on the site. Were retained by the customer to supervise the removal and disposal of contaminated soil and validate the site after excavation. 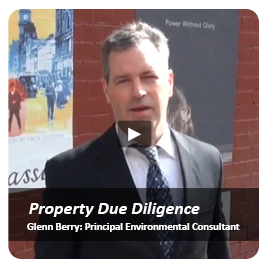 Preliminary Environmental Site Assessment (ESA) for the purpose of pre-sale due diligence. Historical rail allotment. 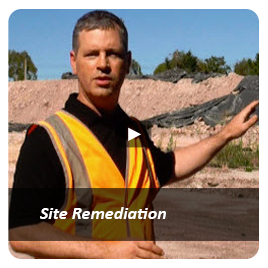 Following the receipt of an EPA Victoria Clean Up Notice (CUN), the owner of this automotive wrecking yard engaged Atma to supervise site decontamination works, validate the site clean-up works, and to categorise contaminated material generated for disposal. Shipyard site. The client engaged Atma Environmental to collect and analyse soil samples to ascertain the disposal classification status of approximately 60 Tonnes of bagged sand used for sandblasting metal in preparation for painting.